For the most part, Democrats have continued with the same mantra: they want Attorney General William Barr to release the full report put together by Special Counsel Robert Mueller. Their reason? They don't believe a word "Trump's hand-picked Attorney General" has to say. Translation: they aren't hearing what they want to hear. 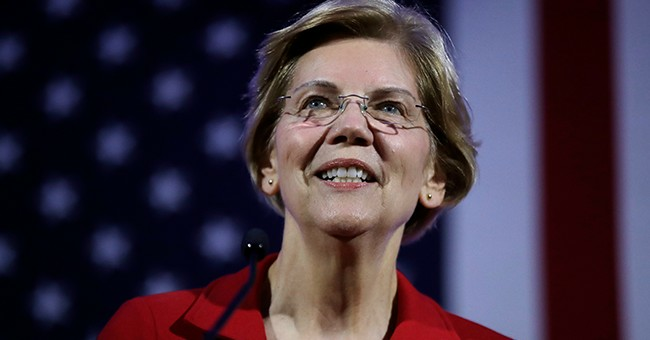 The 2020 Democrats continued in line with the party's talking points, demanding the Mueller report be made public. The American people deserve the opportunity to read the full Mueller report, not a sanitized summary from Donald Trump’s hand-picked AG. The Trump administration has proven it can’t be trusted. It’s time to #releasethereport. Former Vice President Joe Biden, Former Colorado Gov. John Hickenloop, Rep. Tulsi Gabbard, South Bend, Indiana Mayor Pete Buttgiet and Andrew Yang didn't mention the Mueller report. Republicans have wanted Mueller's full report to be made public so Democrats would have absolutely no reason to say collusion and obstruction existed. Right now, the report's future, and whether or not it'll be made public, rests in the Justice Department's hands.